Mohammed Ali after his training in Munich on May 23, 1976. Kirov Avenue in Grozny renamed in honor of legendary boxer. In Grozny, the capital of Chechnya, a ceremony was held to rename Kirov Avenue for Mohammed Ali. The Head of the Chechen Republic Ramzan Kadyrov, the mayor of Grozny Muslim Khuchiev and other officials took part in the solemn renaming ceremony. In his speech at the ceremony, Kadyrov called Ali a man in a series of people “that are born only once in a millennium.” The leader also pledged that a boxing center, which will also be named in the athlete’s honor, would soon open at Mohammed Ali Avenue. “I hope that the athletes that train at this center will achieve greatness in the boxing world,” Kadyrov said. Earlier, Kadyrov posted on Instagram that he had hoped that the famous boxer would visit Grozny, so that the two could shake hands. 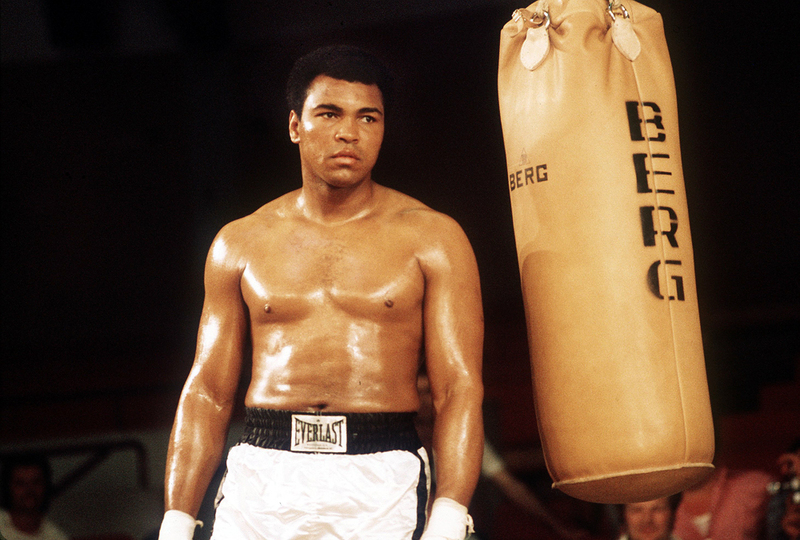 He called the legendary athlete his idol and said that it was Ali that inspired him to both become a boxer and to create opportunities for thousands of young men to take up boxing.